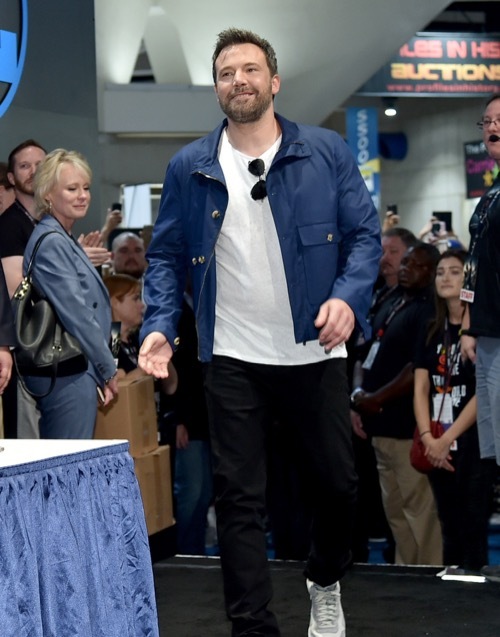 Is Ben Affleck about to be fired from Warner Brothers’ second reboot of the famous Batman series, and replaced without even getting a shot at starring in the titular stand-alone? Affleck has thus far donned the cape twice – his debut in Batman vs. Superman, and the second time in the upcoming Justice League. 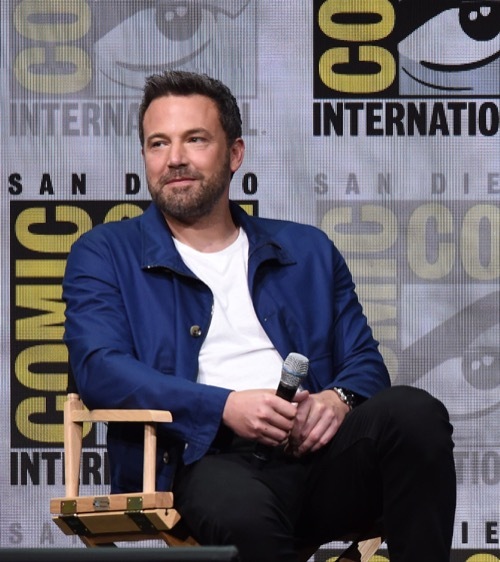 While you could understand Ben Affleck stepping down as director if he wanted to focus solely on acting duties, firing Affleck from the franchise after two films seems like an odd move – especially as WB has touted their plans for a gigantic shared universe akin to the Marvel’s Avenger-verse, which has showcased each of their main actors in approximately (what feels like) five dozen movies each. Well, you don’t need to look much further than Ben Affleck’s personal life before attempting to put two and two together. Most of the public is only focused on Ben’s new girlfriend, Lindsay Shookus, without looking further into the circumstances surrounding the shifts in his personal life. There have been rumors swirling about that the reason Jennifer Garner finally and officially – after years of going back and forth – separated from him was because his drinking problems had gotten worse. These same rumors suggest that these drinking problems are also the reason Ben’s career has taken a backseat, and why all he seems to be doing is partying with his new, younger girlfriend, Lindsay Shookus. He may have been forced to work and keep his professional life together by Jennifer Garner, but now that she’s out of his life, he may be letting his partying instincts take over. Of course, he’ll likely come to regret that once a couple years pass, and he’s being passed over for every lead role as well as every decent directing job. Just to note, he didn’t actually deny the THR report nor did he address leaving the franchise; all he said was express his gratitude for being part of this franchise, which is certainly a good way to stay in the studio’s good books. Will it work? We’ll just have to wait and find out, although Jennifer Garner probably isn’t losing any sleep over it… even if Lindsay Shookus may very well be.